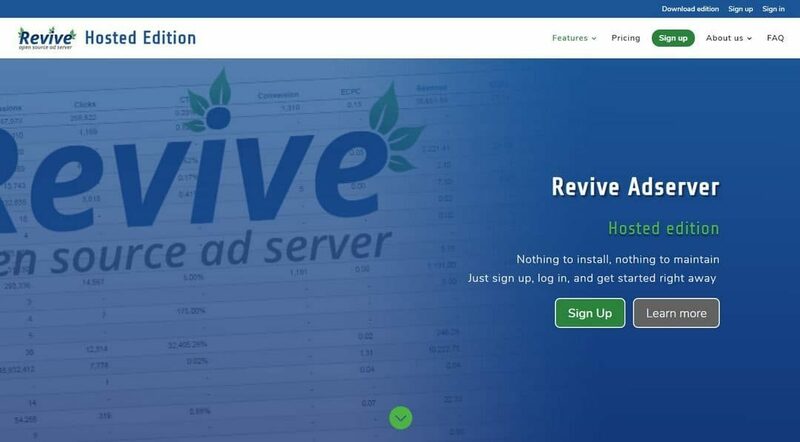 The Revive Adserver team is proud to announce the immediate availability of the Release Candidate of Revive Adserver v4.2. An update on how the Revive Adserver Hosted edition has been developing, and what we’ve got planned for the future, including a new pricing plan Elite. 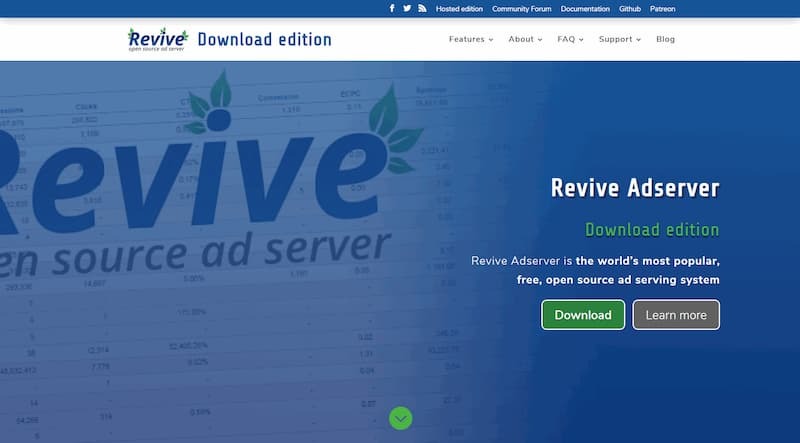 On the fifth anniversary of the Revive Adserver project, we’re announcing plans to offer the Revive Adserver Hosted Edition. 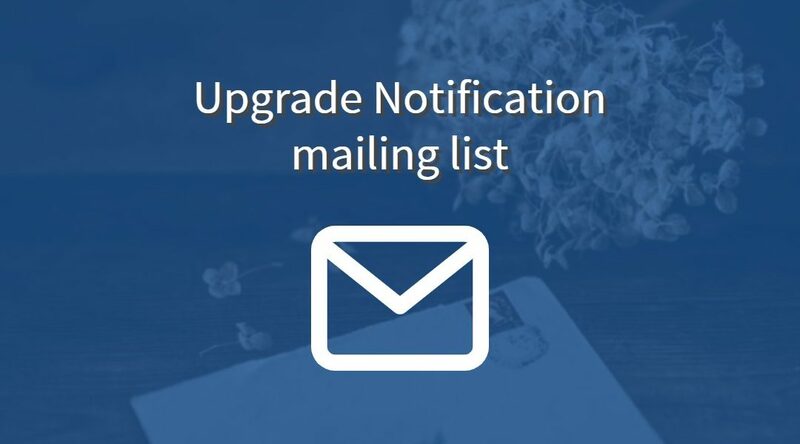 Sign up for the waiting list, to be among the first to get access to it. 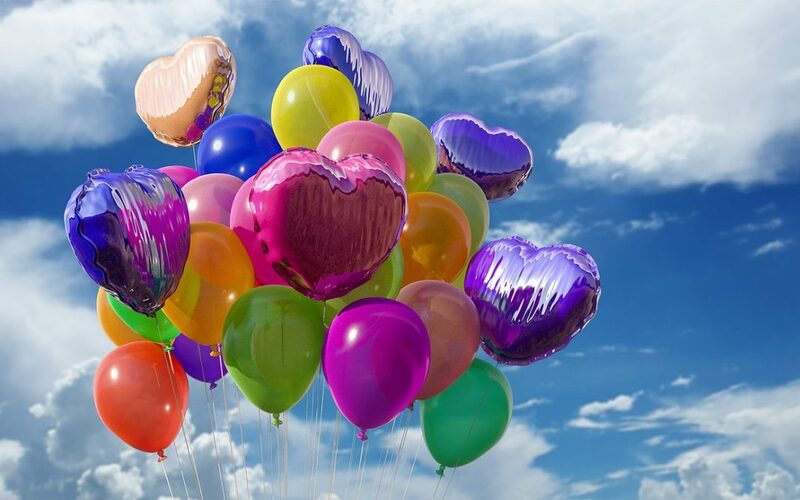 This new version of the Revive Adserver software includes two new settings that help with GDPR compliance, and it fixes two bugs that were recently discovered.